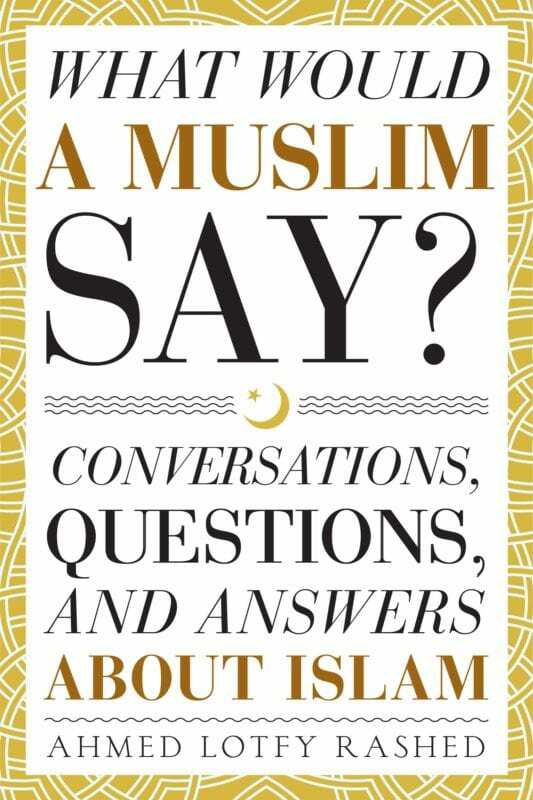 The “What Would a Muslim Say” campaign is live! Time to kick it into high-gear now. . .